Plastic pollution in our oceans has become a problem we can no longer ignore. But in response to this seemingly impossible challenge, great initiatives are popping up around the country for you to get involved with and do your part to help make a difference. 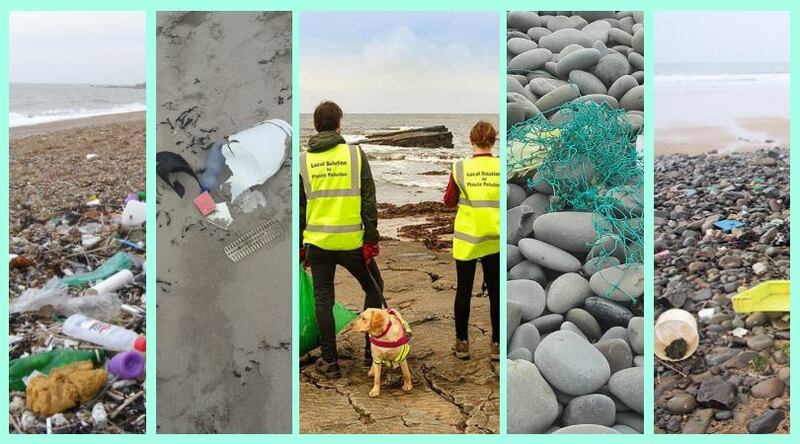 This October 23rd, a group will be holding an event in the Armada Hotel at Spanish Point, Co. Clare to raise awareness and encourage the local community to get involved and come up with some solutions. The evening “Local Solutions to Plastic Pollution” will bring the local community together to look at ways to reduce the use of plastics and overcome the problem that plastic pollution on our shores. On the night there will be presentations from underwater cameraman Ken O’Sullivan Filmmaker, known for the fantastic ‘Ireland’s Deep Atlantic’ documentary, Cillian Murphy of the Make Kilkee Plastic Free campaign and Theresa O’Donohoe, Environmental Activist. There will also be displays of artwork using plastics and other materials found on local beaches.